Corneal surgery is a procedure carried for the transplantation of corneal tissue in the patients with infected or damaged cornea. The major types of corneal transplantation include lamellar keratoplasty and penetrating keratoplasty. 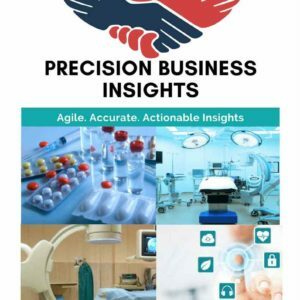 Increase in the geriatric population in China, Japan, and India, large patient pool in Asia Pacific region, advancements in the corneal surgery devices, and development in healthcare infrastructure are expected to boost the Asia Pacific corneal surgery devices market. However, high cost of surgeries and risk of infections with devices may restrain the growth of Asia Pacific corneal surgery devices market. Asia Pacific corneal surgery devices market is segmented into Japan, China, India, Australia & New Zealand, ASEAN Countries, South Korea, and Rest of Asia Pacific. Japan corneal surgery devices market is poised to grow at significant rate due to presence of huge number of market players, device innovations, and well-established healthcare infrastructure. China corneal surgery devices market has a lucrative growth, which is attributed to rise in prevalence of ocular diseases, increase in geriatric population, and grow in healthcare expenditure. India corneal surgery devices market is driven by rise medical tourism due to low cost of surgeries, adoption of newer devices, and entry of companies into India market are to boost the market revenue growth.